Snapchat for Promoting Your Business: Yes or No? In the PR industry, we strive to reach our clients’ audiences wherever they are, and in recent years, that means following users to popular social media platforms. However, while businesses have grown increasingly comfortable with advertising via Facebook and Google, new platforms pop up all the time, offering new vectors for public relations strategies and new challenges for PR agencies’ clients. The most bedeviling challenge right now? Snapchat. The buzzy social media company could use its own PR intervention after the events of recent weeks, which saw influential celebrities abandon the platform in response to various controversies. At the same time, it earned positive press for offering companies access to its Marketing API (application programming interface) program and its rich trove of location-based user data to provide free statistical insights to brands. And in the most recent Pew Research Center report on social media usage, more than a quarter of American adults said they used the app, including a staggering 78 percent of 18 to 24-year-olds. 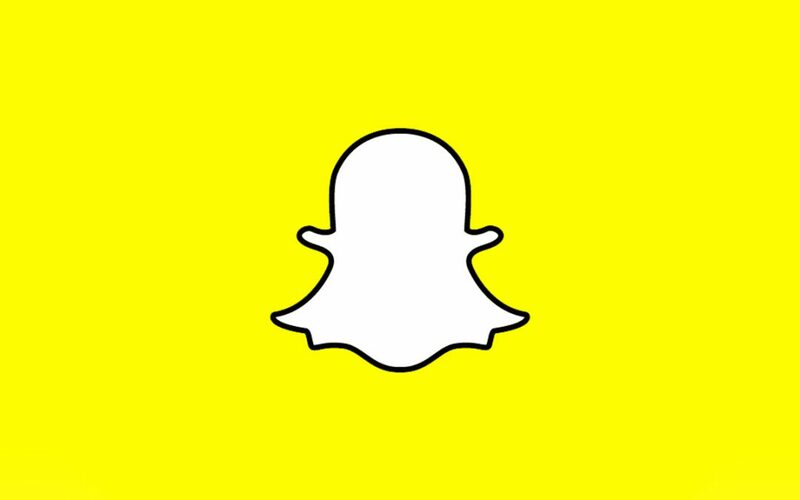 So, should your business turn to Snapchat as a promotional tool? As usual, the answer depends on many factors. The most important of these is your marketing and PR budget due to the high minimum spends for traditional ads; the most expensive option, sponsored lenses that feature the playful live animations for which the platform is known, has been estimated to cost between $300,000 to $750,000 per day for national campaigns. However, even smaller businesses can afford so-called “geofilters” that Snapchat users can apply to their own pictures and videos to interact with your brand. Since nearly every business can afford something offered by Snapchat, the question then becomes whether or not it’s worth the investment. Generally, B2B marketing is out – a geofilter for a professional conference may be worthwhile for brand building, but Snapchat is far better suited for B2C tactics. There are also clear demographic trends: if you’re aiming your product or service at millennials, Snapchat is a great way to reach your audience, whereas other audiences are easier to reach via Facebook or Instagram. But even B2C companies selling to millennials need to think carefully about how Snapchat can be effectively utilized for PR purposes. Building brand awareness with a fun geofilter, offering users barcode or QR-style coupons if they swipe up on your ad or creating a geofilter for an event that lets users share content with your brand attached are all great ways to take advantage of Snapchat. However, given the limited time ads appear on the service and the small amount of screen real estate filter and lens producers have to work with, it can be hard to go far beyond that kind of brand awareness campaign. It also requires approaching advertising in a new, user-directed fashion. People expect casual, fun snaps that are quick glimpses into the lives of the people they follow, and businesses seeking to reach their own followers via Snapchat need to follow the format. It’s easy for businesses to come across like Steve Buscemi trying to look like a hip high schooler if they just jump right in, so business owners and marketing professionals need to do what they should do with any new platform: spend plenty of time getting familiar with the jargon and visual vocabulary before you launch your new campaign. And resign yourself to having to learn it all over again when you follow the kids to the next big social media platform.